Discussion in 'iPhone and iPad Games' started by maliukh, Oct 19, 2016. Monster Swampy lived in peace in the Fairyland in his small hut for many years. But now he’s in trouble. The old witch enchanted his house. You, as one the greatest wizards, have decided to help him and find out what is hidden behind the frauds of the old witch. • FUN GAMEPLAY Easy to play, hard to master! The variety of the game modes are waiting for you! 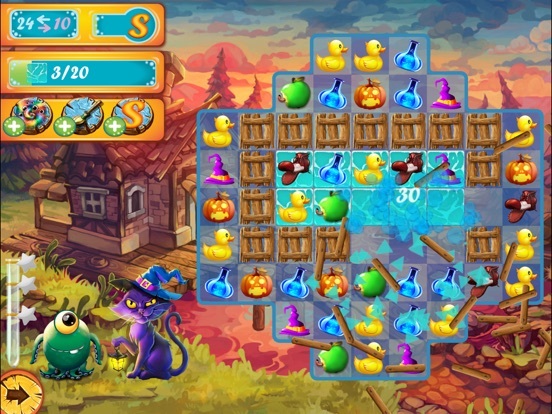 • PLAY AGAINST AN ADVERSARY The classic match 3 puzzle game taken to the new level! Use your wits and ingenuity to compete with a worthy adversary! 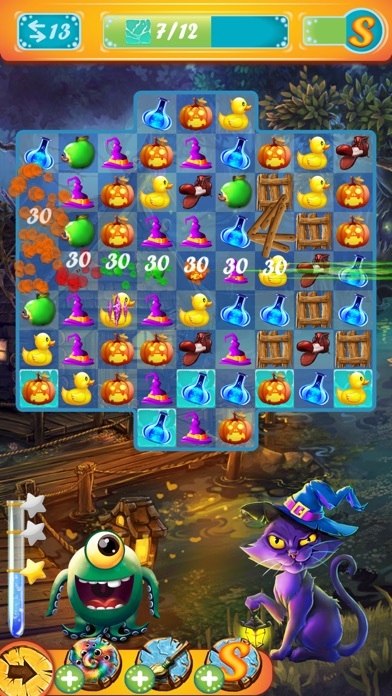 • CUTE GRAPHICS Beautiful levels and funny characters will fascinate you! 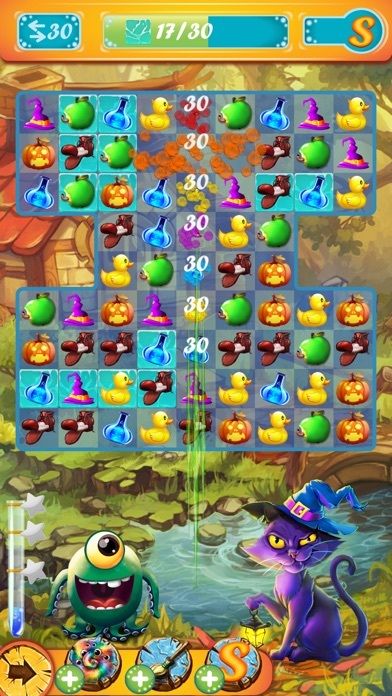 Get the new match 3 puzzle game for FREE! 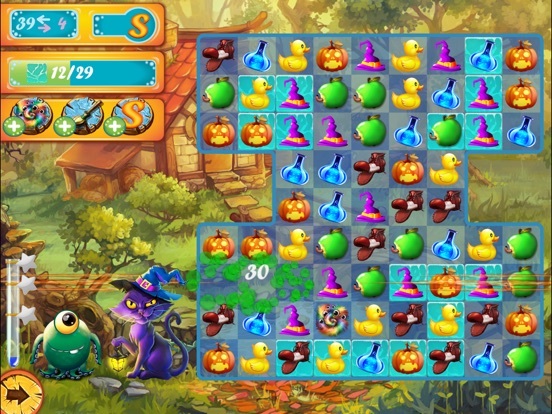 Fight and win with the artful enemy to help the folk of the Fairyland! Find the mysteries behind the events that are going on around! STORY: Monster Swampy lived in peace in the Fairyland in his small hut for many years. But now he’s in trouble. The old witch enchanted his house. You, as one the greatest wizards, have decided to help him and find out what is hidden behind the frauds of the old witch. FEATURES: • FUN GAMEPLAY Easy to play, hard to master! The variety of the game modes are waiting for you! 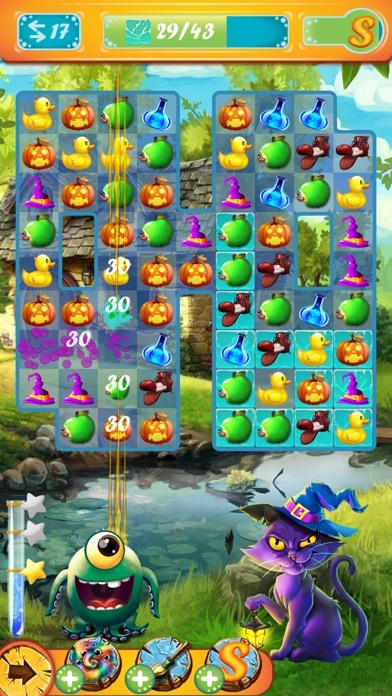 • PLAY AGAINST AN OPPONENT The classic match 3 puzzle game taken to the new level! 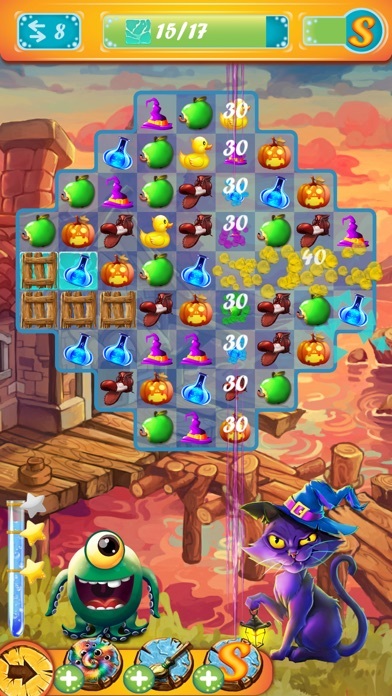 Use your wits and ingenuity to compete with a worthy enemy! 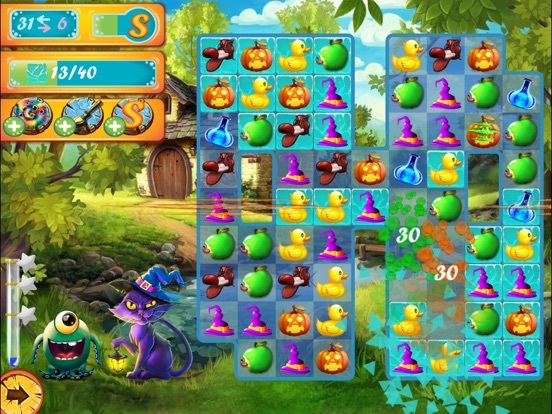 • FAIRY GRAPHICS Beautiful levels and funny characters will fascinate you! PLEASE NOTE! 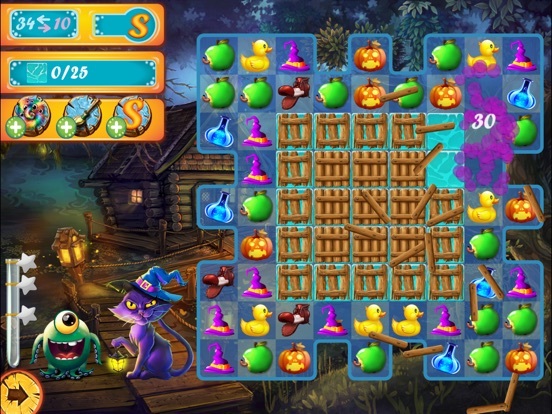 Monster Tale is completely free match 3 puzzle game. It’s free to download and play but some game items may be purchased for real money. To disable this, turn off the in-app purchases in your device’s settings. Like the Monster Tale on Facebook: facebook.com/monster.tale.game Promo-video: youtube.com/watch?v=VhtXk4e84kM THANK YOU FOR JOINING THE MONSTER TALE ADVENTURE!